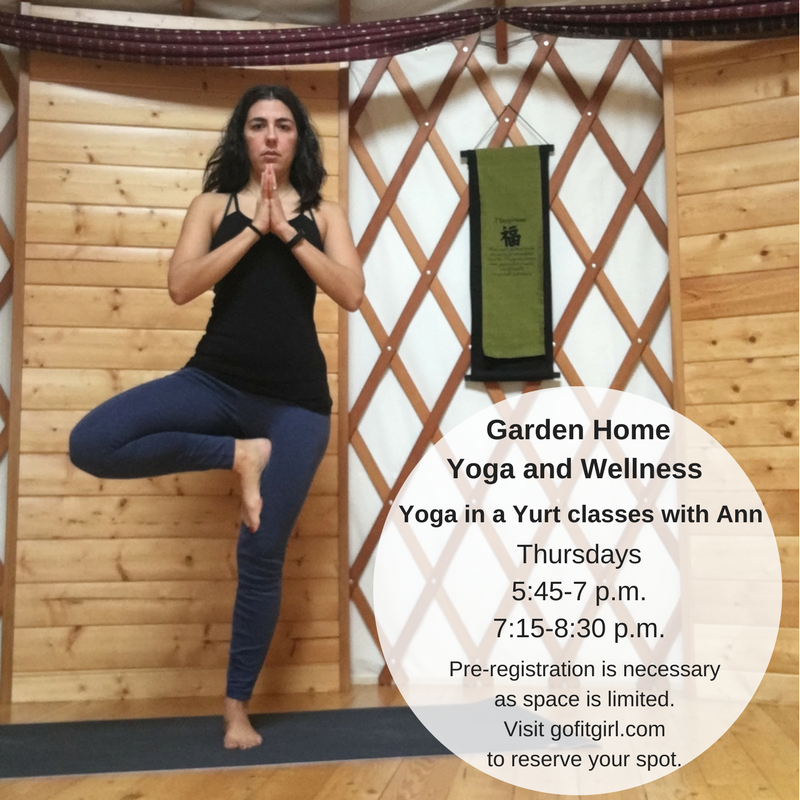 Yoga in a yurt ad - Go Fit Girl! | Go Fit Girl! Starting Thursday, May 3 I will be teaching two yoga classes in my friend Sandi’s beautiful Yoga Yurt. Classes will be all levels Hatha and will run from 5:45-7 p.m. and 7:15-8:30 p.m. You can sign up for classes by clicking here.